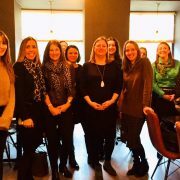 Join Women in Tourism on Wednesday 24 April 2019 at the Apex Grassmarket Hotel, Edinburgh, for a relaxing evening networking event with a focus on Scottish food and drink. 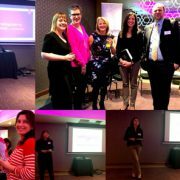 Our chat will be chaired by Martha Bryce, Director of Soundbite PR and Co-Ordinator of Food from Fife. Guests will enjoy drinks and canapes plus the chance to taste samples from guest producers. 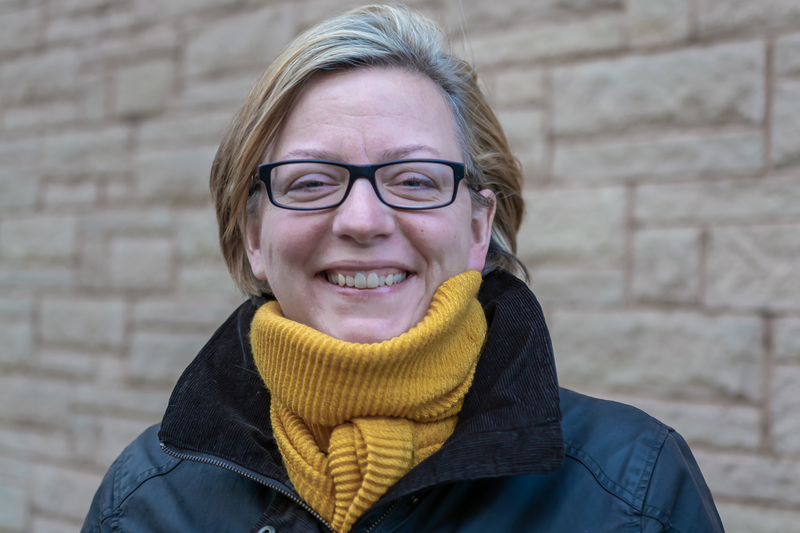 Debs is part of the team behind a historic moment in Edinburgh’s history – the return of a working single malt whisky distillery in the city for the first time in almost 100 years. Opening this summer, the Holyrood Distillery will offer a full visitor experience. 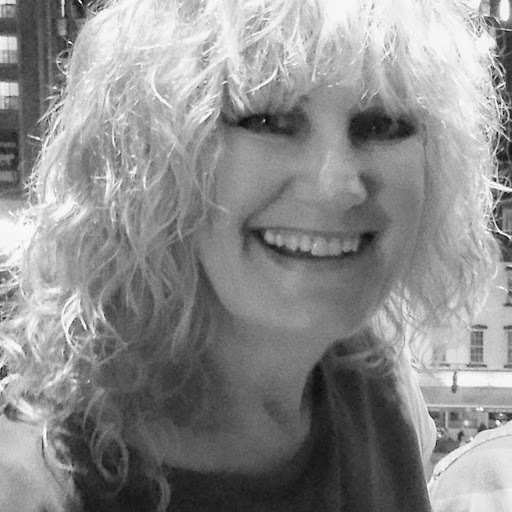 Debs has over 15 years’ experience in visitor attractions, most recently at the V&A Museum of Design, Dundee. 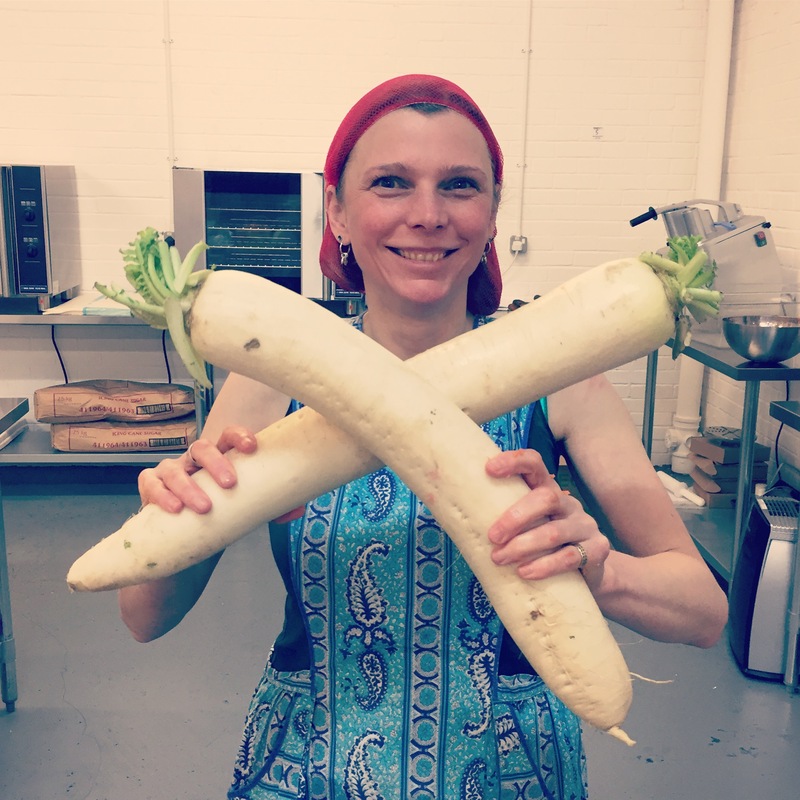 Ruth was so inspired by realising that simply adding fermented foods to her already healthy diet could have such a positive impact on her health, that she decided to start the Edinburgh Fermentarium. Eating fermented foods can have a positive impact on one’s mental and physical health. The more people Ruth can encourage to try them and realise they are fresh, crunchy, tasty with the unexpected tang that fermentation brings the better! 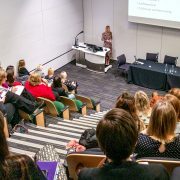 As well as selling many types of kimchi, kraut and also SCOBY’s for customers to make their own Kombucha, Ruth champions the benefits of a healthy gut by offering workshops, to enable people to learn about the benefits and see how easy it is to do it themselves at home. Harajuku Kitchen started life as a Japanese street food stall in Edinburgh, and is now a renowned and award-winning restaurant led by very skilled and passionate chefs. Japanese entrepreneur and chef Kaori Simpson was born in Hong Kong into an expat Japanese family of merchants. 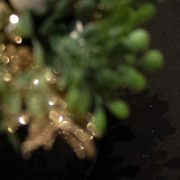 Her father was an international tuna trader and her Samurai maternal great grandfather started his own business in Fukuoka, when the Samurai was modernised in the Meiji era by the Emperor; he opted to receive the estate and transformed it into a traditional fine dining Japanese restaurant. 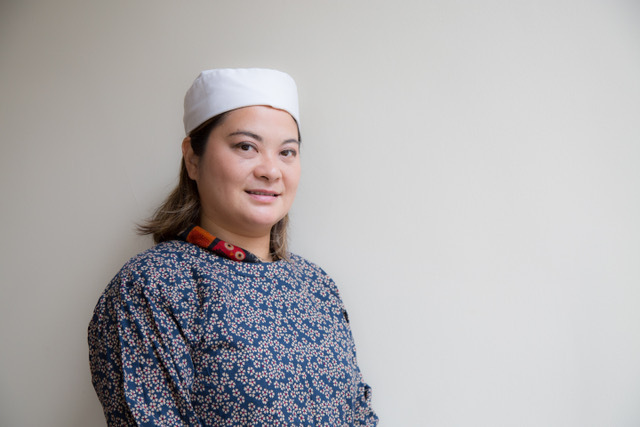 Kaori grew up helping in her mum’s restaurants, learning the family recipes and eventually cooking in the kitchen, so it was almost inevitable that she would one day bring those Japanese flavours back into her life. Harajuku Kitchen is now a part of Edinburgh’s foodie scene and local community which serves food that make everyone feel wholesome and happy when they taste a bite of ‘Japan ‘ in Scotland. Tickets available HERE for members (discounted rate), non-members and students. 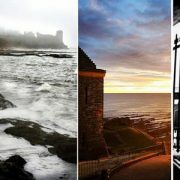 We’ll be using #scotfoodtourism to share insights on the night and to celebrate Scottish food and drink. 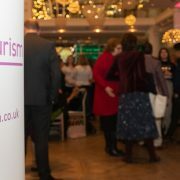 We look forward to seeing you at our latest Women in Tourism event.